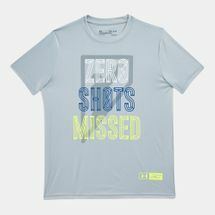 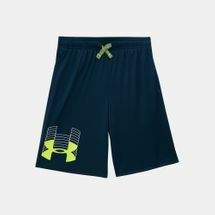 Sparked off by a passionate footballer irritated by his sweat-soaked jerseys weighing him down during games, Under Armour was founded in 1996. 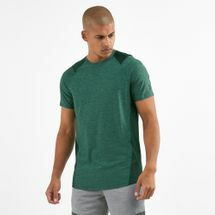 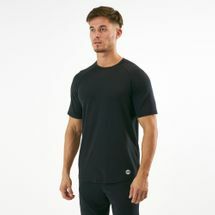 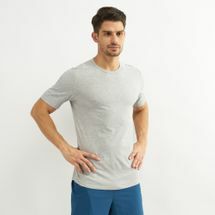 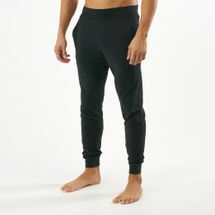 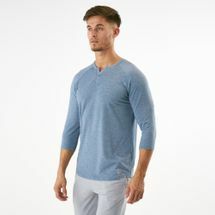 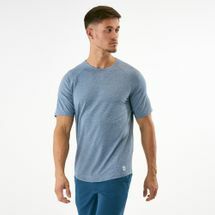 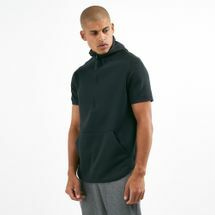 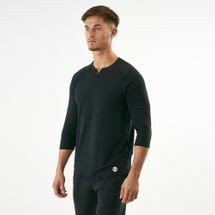 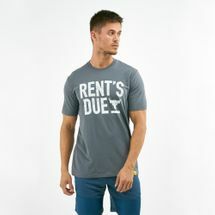 Pushing out the most polished apparel, they went from being base layers to becoming wear-anywhere basics for many on the go. 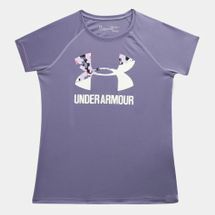 Now with a women’s collection, Under Amour is worn by the fittest of athletes and celebrities. 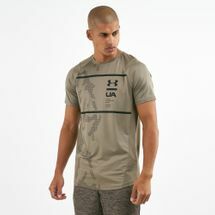 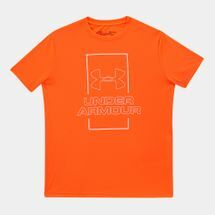 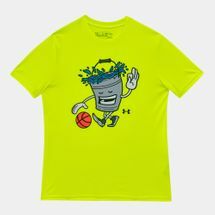 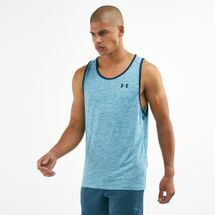 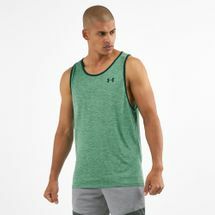 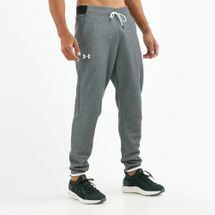 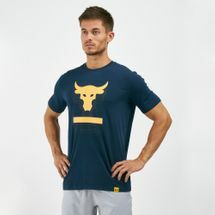 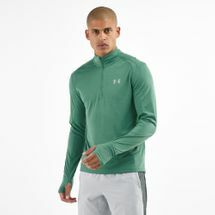 Browse the latest Under Armour products and shop online with us today. 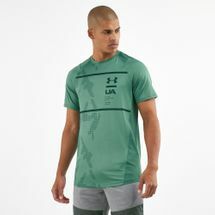 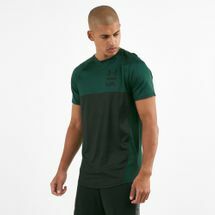 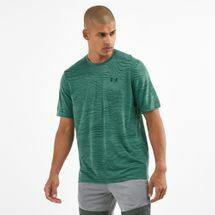 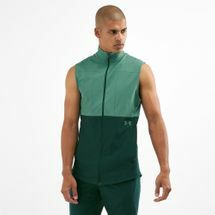 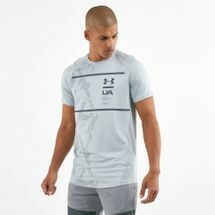 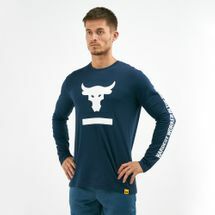 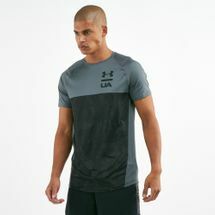 Working first as a base layer for many athletes on fields and pitches, keeping them dry and cool all through the hours, Under Armour took off instantly. 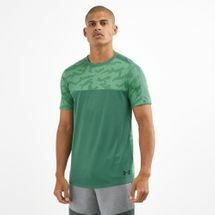 With climate and conditions no longer determining their skills on the pitch, athletes had their head in the game at all times, turning more athletes into Under Armour converts. 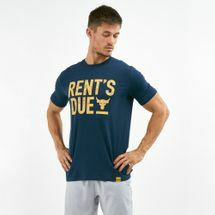 As the jersey went places, their collections grew. 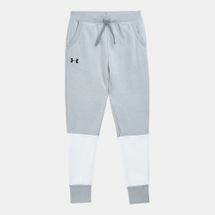 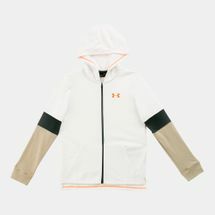 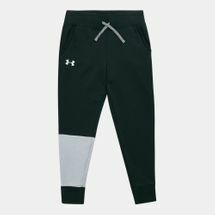 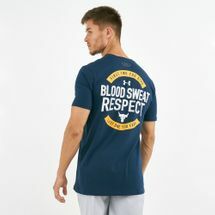 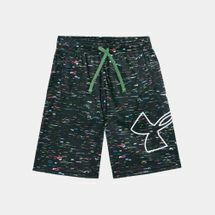 Beefing up with gear perfect for winter, summer and even an all-season collection, Under Armour just kept on changing the game of sports. 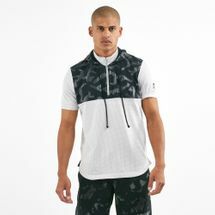 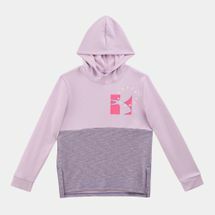 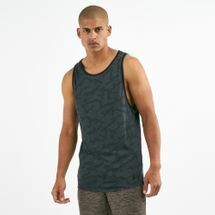 While their armour-like fits were making headway with many on the fields, their casual cuts were hitting the streets at full force, especially with the casual lot of fashionistas, and with the fittest of athletes and celebrities. 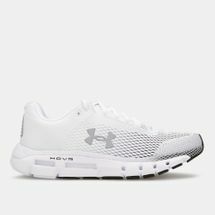 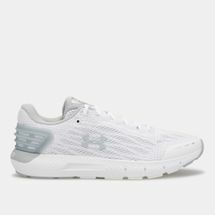 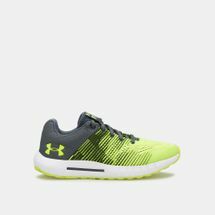 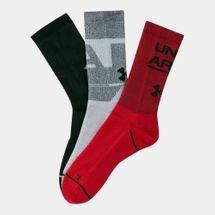 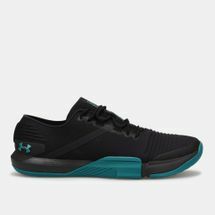 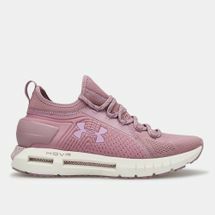 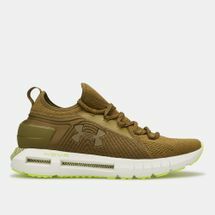 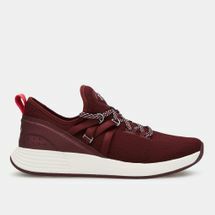 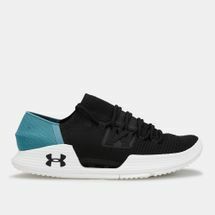 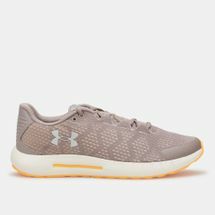 Taking sneaker wars to the next level, Under Armour running shoes sport similar makes to their apparel with seamlessness and sweat-resistance, while packing power and energy like no other. 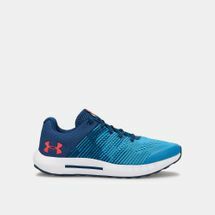 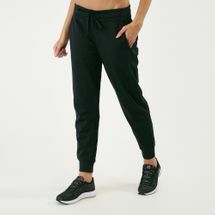 If you’re looking to fine-tune your workouts, or if you’re looking for Under Armour in Dubai, Abu Dhabi or anywhere else in the UAE, start shopping online with us today and have your order delivered straight to your doorstep. 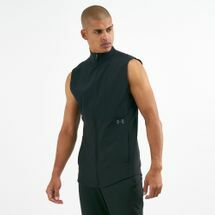 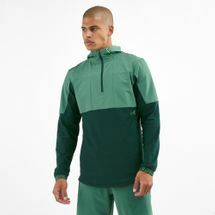 Have your pick of compression suits, t-shirt and pants combos or any of their sports shoes.